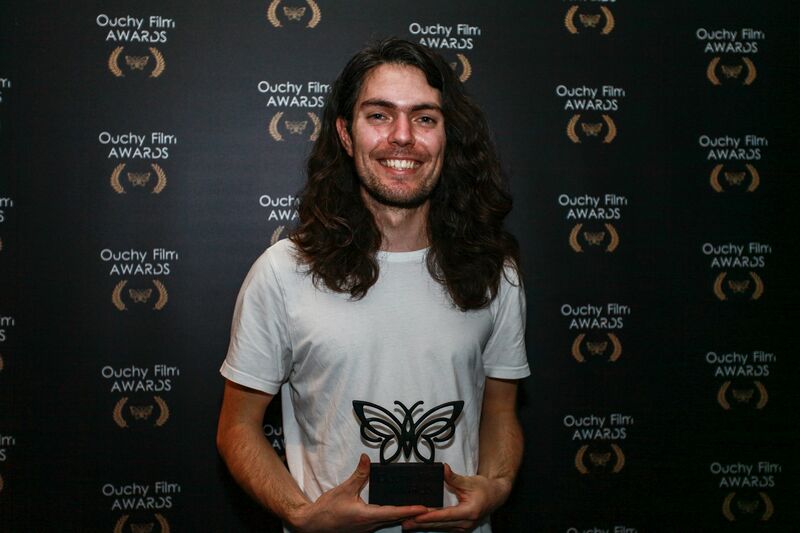 Ouchy Film Awards (OFA) is a yearly awards competition. It is the festival which Largo organized for the past 3 years. The goal of OFA is to encourage emerging moviemakers for new filmmaking by appreciating their work. 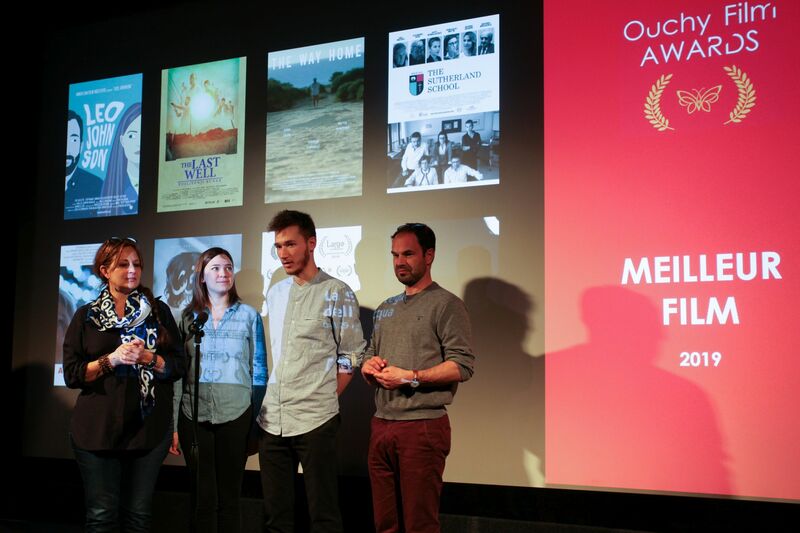 Ouchy Film Awards 3rd edition took place at Cinema Bellevaux, from 28th March to 30th March 2019. The festival accepts all genres of short films from all around the world. Comprehensive evaluation process is performed by this festival and only high quality films are selected. 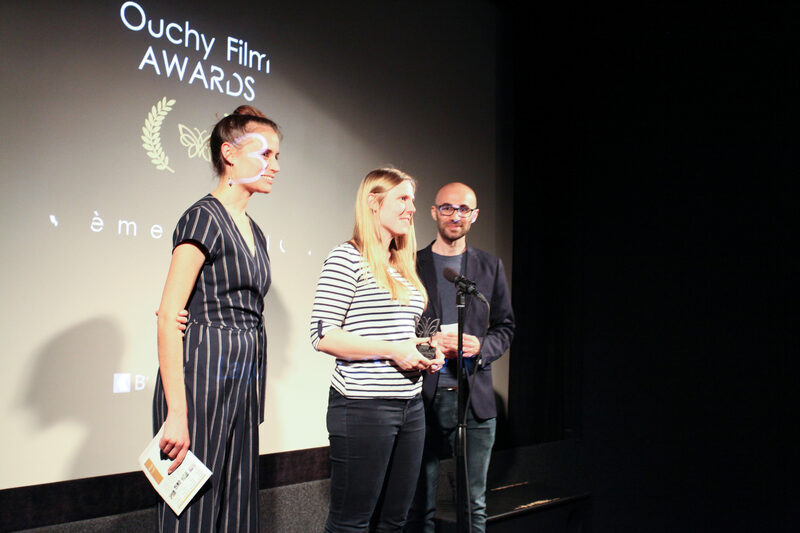 Especially short films which exhibit new filmmaking approaches and show different perspectives to the conventional scale are strongly encouraged to submit. This year there were 40 films screened in 7 sessions.